Over 10,000 formulas at our fingertips! Need a custom solution? We can specially formulate the product you need, with your exact specifications, for any application. We guarantee that we will save your company a MINIMUM of 30% with our Trade-In @ 30% Savings Guaranteed program. 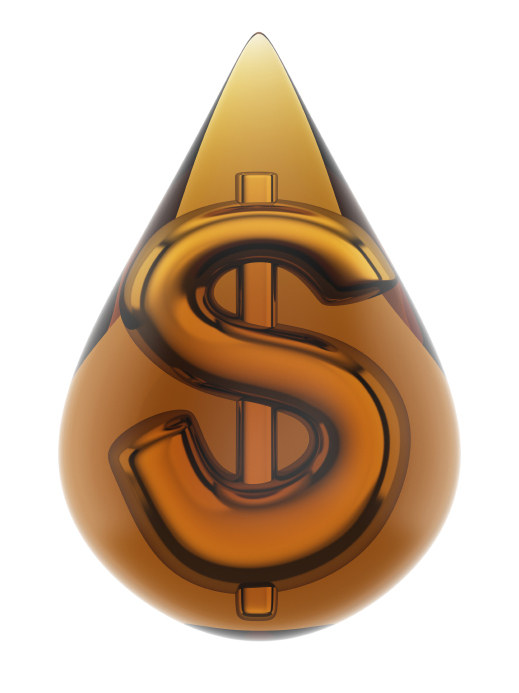 Our 8-point program will create year-over-year savings as compared to current major oil posted costs. We’ll help you consolidate inventory, reduce consumption, and increase productivity. Metalworking Lubricants Company manufactures and markets a complete line of cutting oils, ferrous and non-ferrous compounds, hydraulic, way, and gear oils, greases, and other products. Our certification spans the design and manufacture of Lubricants, Cleaners, Quenching Fluids and Rust Inhibitors. We can analyze your specific application requirements and create custom fluids to maximize your process and increase the longevity of your equipment. Our programs help you control and manage a quality assured, JIT, zero inventory operation that can reduce excessive consumption, and allow you to run as efficiently as possible. Call Us For a Free Cost Savings Analysis! We are experts in providing documented, hard-cash cost savings for our customers. We offer a no-charge fluid analysis audit to highlight areas of opportunity to reduce usage, consolidate coolants and fluids, as well as offer comparable and compatible material at a lower cost. We offer a trade-in program that can reduce the cost of material up to 30%, while decreasing waste and maintaining consistent quality. Our Consumption Reduction Program helped numerous customers reduce usage 40% by identifying target areas for maintenance personnel to focus repairs on. Our goal is to Save You Hard Cash and increase efficiency.